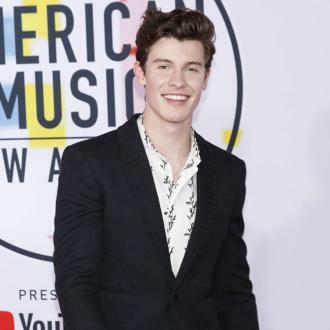 Shawn Mendes wants to encourage men to speak out about mental health by being open about his own anxiety battles. 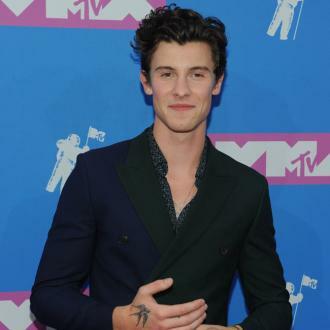 Shawn Mendes wants to encourage men to speak out about mental health. 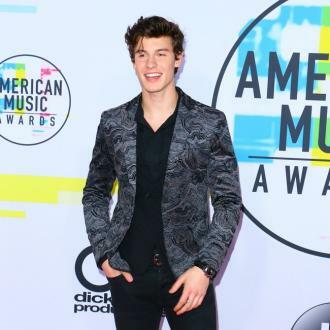 The 'In My Blood' hitmaker has been vocal about his anxiety battles and hopes talking out about it will help other people do the same. Meanwhile, Shawn previously revealed he has been having secret therapy sessions to help with his anxiety. He confessed: ''I spoke to a therapist a couple of times. Therapy is what works for you ... climbing a mountain. Therapy is listening to music and running on the treadmill, therapy is going to dinner with your friends - it's something that distracts you, that helps you heal and so it just depends on what you think therapy is. I made a conscious effort to be more connected to the people in my life.